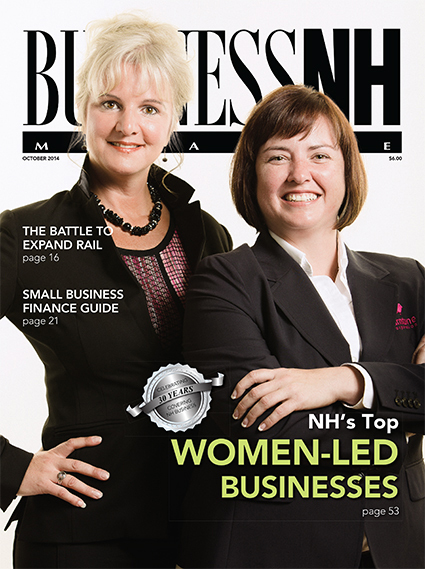 NH's Top Women-Led Businesses – We list the top 65 women-led businesses and profile five intriguing women business leaders from the list. The Battle to Expand Rail – The arguments for and against expanding rail. 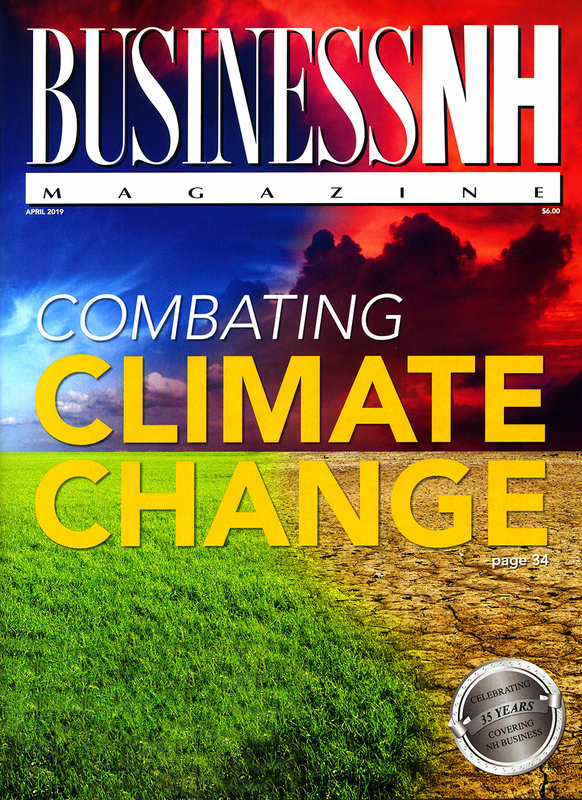 In this issue's The Office, BNH talks about the new non-compete law and how it's an imperfect fix. Demolish It! – We explore the evolution in demolition. Enter robotics! The Fall and Rise of Ektron – The story of a tech company's stumble and recovery. 2014 Small Business Finance Guide – Funding resources, NH's entrepreneurs and lessons they've learned and why converting to an LLC may be the right thing for your business.